We get it, Valentines day is like Marmite – you either throw yourself in full force and LOVE it or resent every single second and all you want to do is curl up in bed and ignore it’s happening. BUT, what you must not forget is that Valentines Day doesn’t have to be about giving love and waiting for its return, but learning to love yourself; because at the end of the day, who will love you better than . . Well, you?! If you enjoy buying gifts, treat somebody you love for v day – even if it’s something little for a niece or nephew, you will enjoy seeing somebody else smile! 4. Arrange an anti-Valentine's Day! Arrange with said girlfriends to have an anti-v day night in with bad karaoke and a glass of wine – or, why not go all out and go on a date with them?! Wine and dine yourselves, there is absolutely no reason why you shouldn’t!! 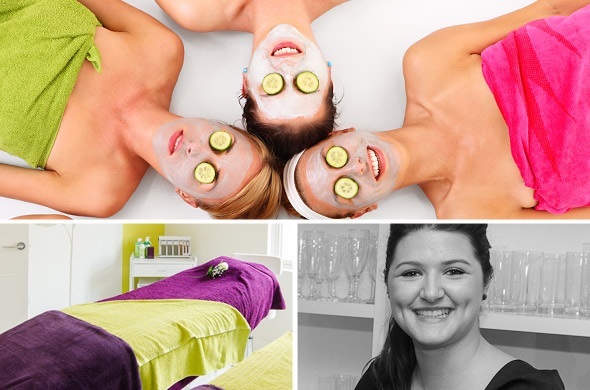 Visit our girls at Image and let them pamper you – we have some fantastic package AND a double room which you can take advantage of with a friend or partner. Treat yourself to that massage you have wanted for a while, or have a manicure. I bet it’s been a while since you put yourself first! Watch something that will make you laugh out loud; laughter is infectious, reduces stress and will instantly put you in a positive mind space. But honestly? Just do whatever you want! 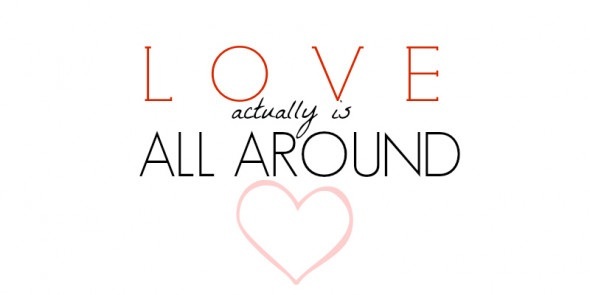 It’s a day full of love, so do something that you know you LOVE and you will instantly feel good. Visit the treatments on our website or the special offers on our book online system to have a little peek at the options we have for you, whether you want to go solo or come as a pair – we have something that will cater to everyone.